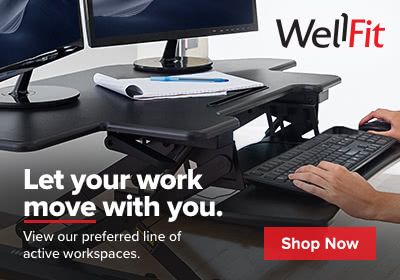 Durable and flexible with a tensile strength of 27 Ib. Seal your important belongings with this 3" x 109 yards clear general-purpose box sealing tape! This versatile tape is perfect for closing boxes for storage. In addition to creating a tight and sturdy seal, this tape's clear construction also allows users to see through, making it useful for protecting labels against the stresses of storage. 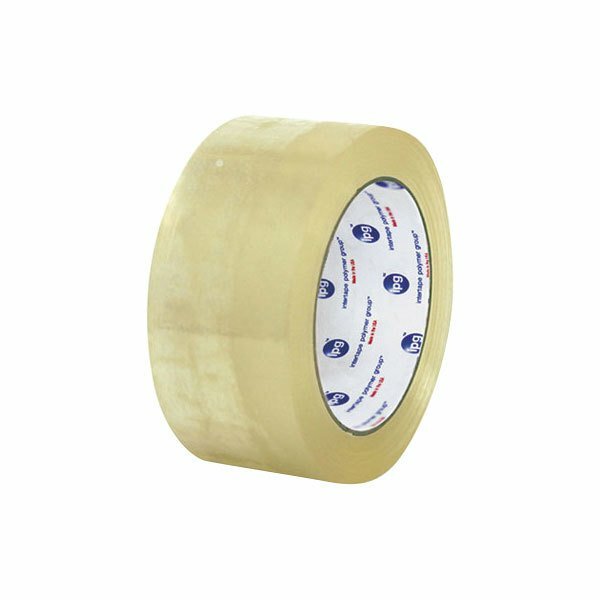 With a tensile strength of 27 Ib., this tape is durable and flexible. Its 109 yard length provides an ample supply for long-lasting use. Plus with its repositionable design, this tape can be lifted cleanly and reapplied to fix an application mistake. This medium grade tape is handy for office use!